How much does a Wheel Alignment cost for your car? The cost of a Wheel Alignment depends on the type of car you drive. 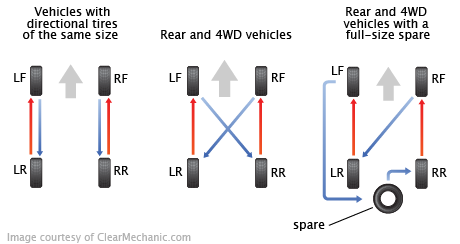 When wheels turn and are used over a long period of time, they can start to move off angle. If this happens, it reduces your vehicle’s speed, mileage and increases tire damage. Instead of leaving it be, a wheel alignment as part of a regular maintenance can greatly increase the lifespan of your tires. If your car begins to become annoying to drive, then you might want to consider having it serviced. Angling your wheels or having them rebalanced is extremely important to having a safe drive and not damaging your parts, but it doesn’t have to be a hassle. Instead, get one of our mechanics to come by and get your wheels serviced right on the spot.